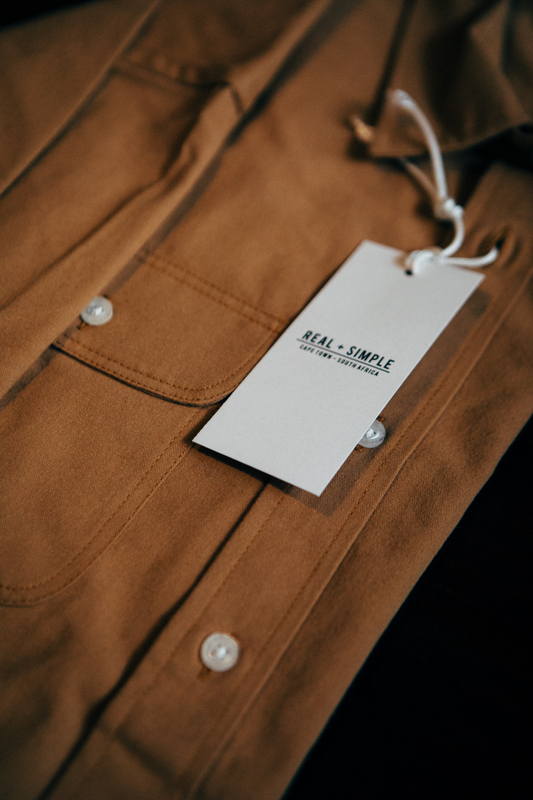 Our shirts are made to last. Solid workwear inspired pieces that just get better with wear. The perfect companion for a pair of our jeans. 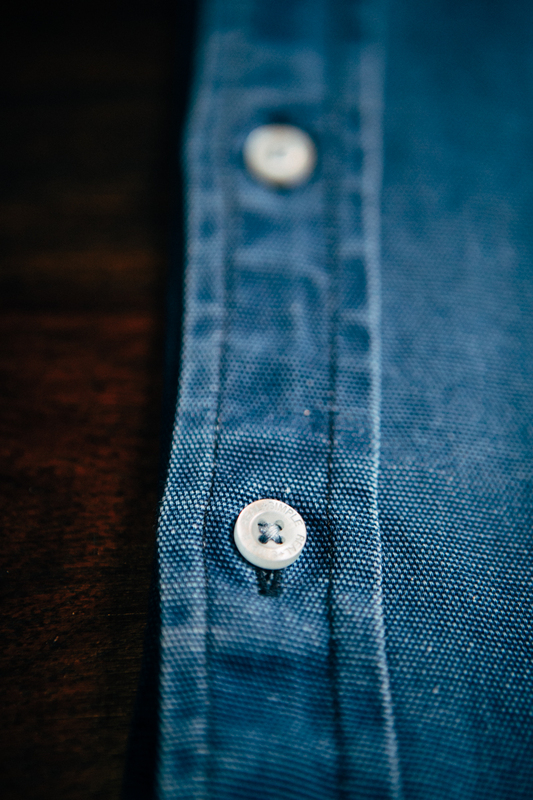 Constructed out of a beautiful indigo dyed canvas, this shirt will age beautifully, gaining character, getting better and more unique with each wear! 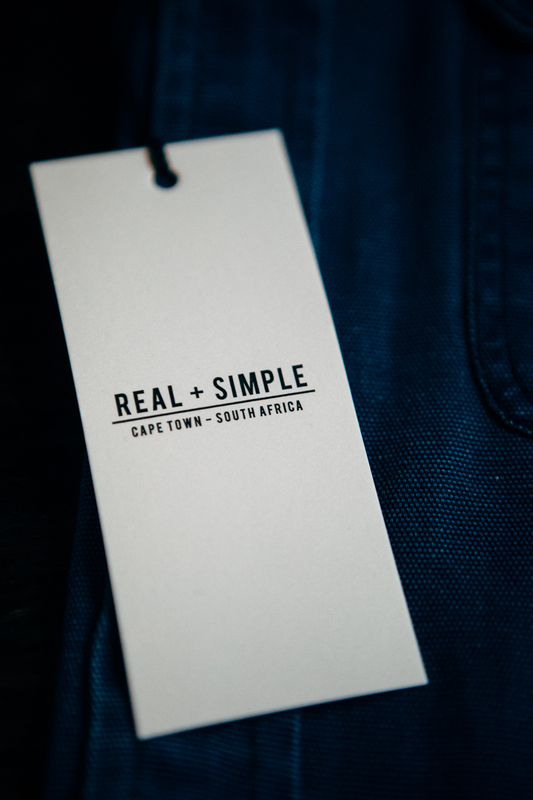 A closet staple that you will find hard to part with, ever... Crafted in SA.